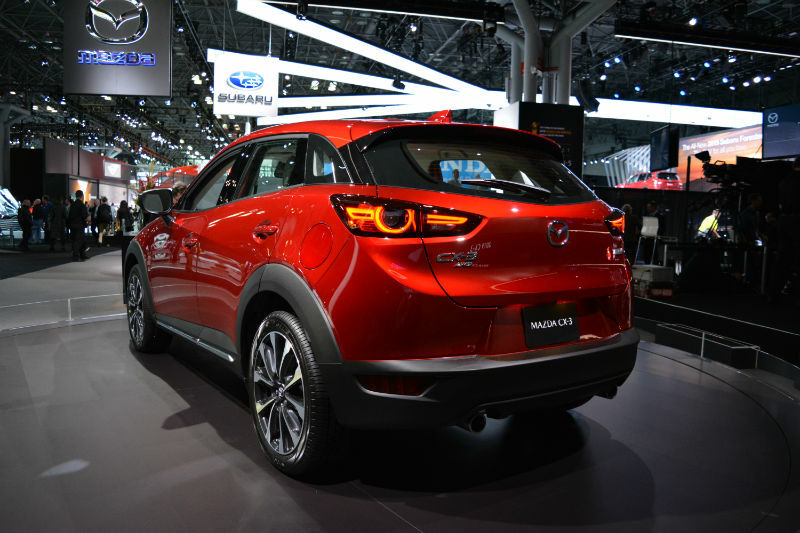 Like most carmakers, Mazda’s working hard on improving the overall quality of its products. 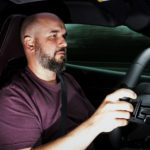 Refinement and general smoothness of operation has become paramount – everyone is striving for reduced NVH, and a better overall driving experience. And this applies to all vehicles in a manufacturer’s line up. 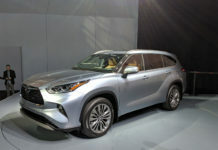 The 2019 CX-9 gains a new front grille, piano black and chrome accents to go along with the LED taillights. New 18” wheels complete the important exterior updates. 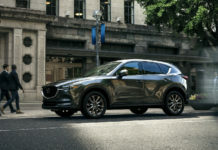 Mazda sub-compact entry-level CX-3 crossover is the latest to go “polished.” Like the CX-5 before it, the CX-3 gains a smoother and more efficient SKYACTIV-G gasoline engine, a 2.0 4-cylinder in this case. 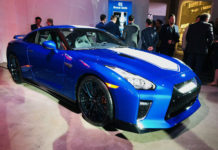 Performance numbers rise to 148 for both horsepower and torque. 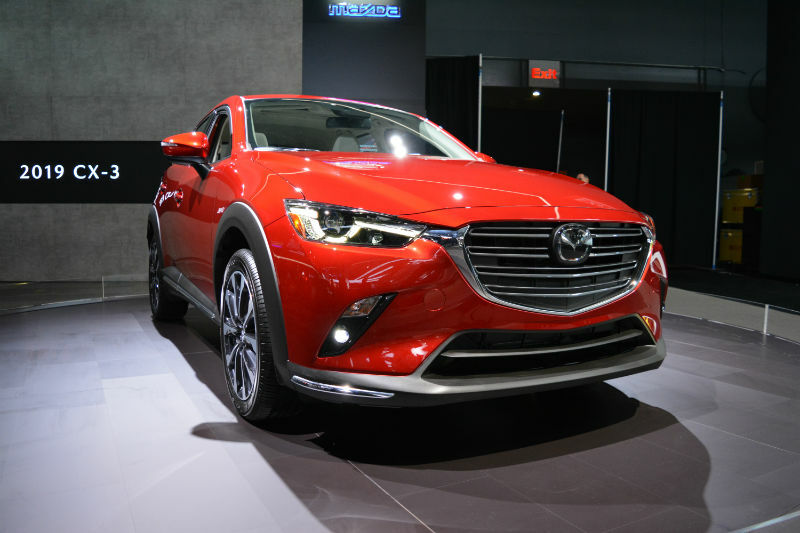 the CX-3’s already dynamic drive should benefit thanks to the engine’s more linear torque band. 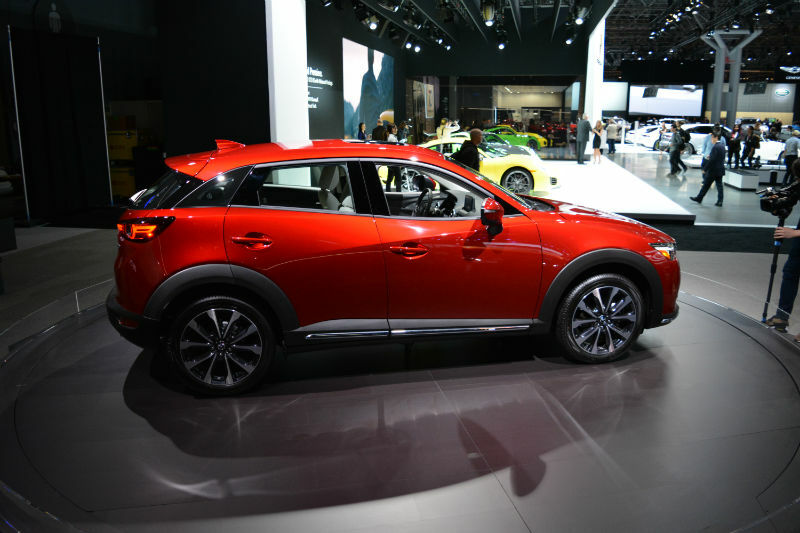 The most common complaint about the Mazda CX-3 is its snug cabin. Although it’s never a surprise, Mazda’s nonetheless improved the interior somewhat. The most change is the adoption of an electronic parking brake. The result is extra space for elbows and storage space for smaller gear in the center console. The front seats are also new and now offer more supportive comfort. 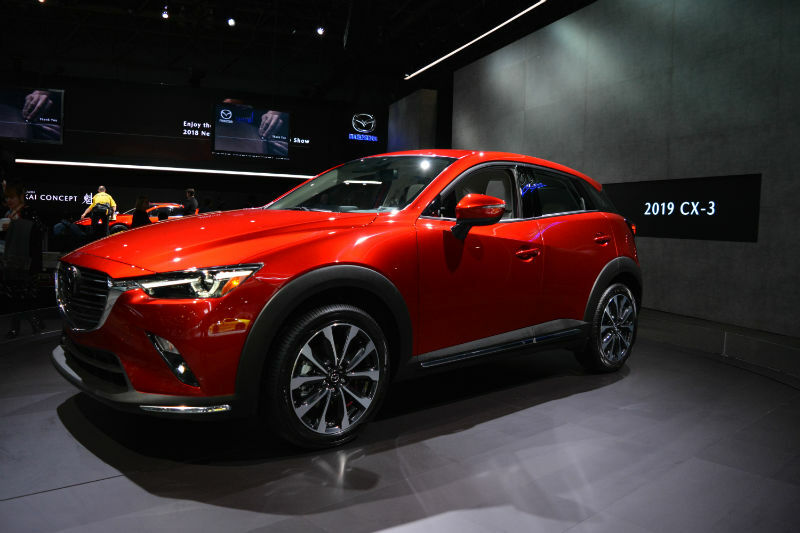 A number of other little changes have found their way into the 2019 CX-3. While overall the differences are difficult to identify, the devil is in the details. The CX-3’s updates raise the refinement bar to a level unheard of in this segment. 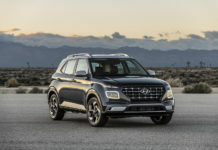 Previous articleNYIAS 2018: 8 reveals for Mercedes-Benz!